We are pleased to be the UK supplier of Cyanokit® 5g powder for solution for infusion. 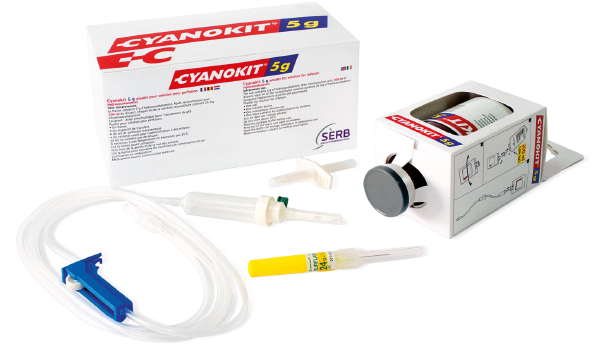 Manufactured by SERB S.A, Cyanokit (hydroxocobalamin for injection) 5g for intravenous infusion is indicated for the treatment of known or suspected cyanide poisoning. Please click on the link below for further information. In stock as required.